This sleek bracelet is a great addition to any jewelry collection. 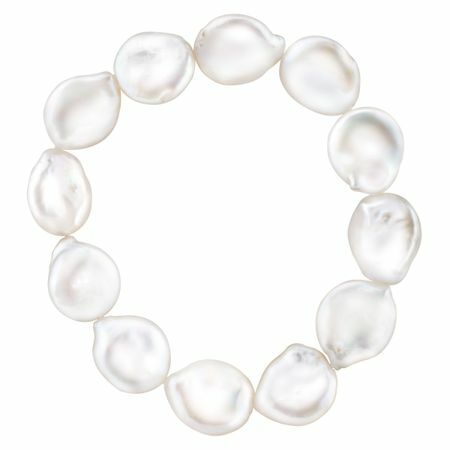 The bracelet features beautiful 14-15 mm freshwater coin pearls strung on a stretch setting. Piece measures 7 1/2 inches in circumference.